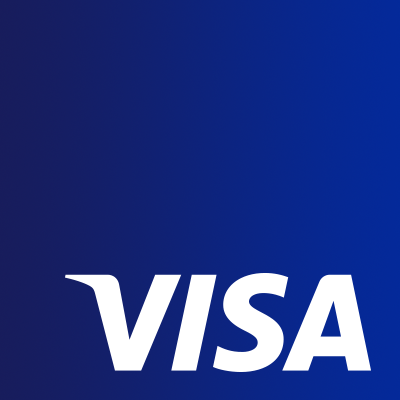 The bidding war has intensified as Visa wants to see off arch-rival Mastercard with a £247 million offer for cross-border payments firm Earthport. As reported last month, Mastercard wanted to beat Visa with a £233 million offer. That was designed to trump Visa’s earlier £198 million bid. Now it’s exciting as an episode of the UK TV show Homes Under the Hammer (I’m joking – that show is the pits) as Visa is up for an all-mighty rumble. Unsurprisingly, Earthport, which had backed the Mastercard offer, is now recommending its shareholders accept the increased Visa offer. Mastercard is considering its options and wants Earthport shareholders to take no action in response to Visa’s announcement. Good luck with that. For Earthport is must be sweet and dandy to get such interest. For the media it must be like watching a fight between two fat drunken morons in a car park. Not an uncommon sight in the ultra-violent city of London let me tell you. Anyway, here is some back story to pad this out. Last year Earthport brought in a new team for a planned change of focus. Amanda Mesler joined on 1 July 2018 as CEO, followed by Alexander Filshie who joined on 25 July 2018 as chief financial officer. They have been joined by Helen Smith (chief operating officer) and John Farrell (CTO). This new team is its desire for a change of fortune from 2017 when its losses doubled in H2 – and it lost a UK line of business with a major e-commerce client. In addition, it says two new routes have been enabled to existing customers with more to come in the current year as new routes become fully activated. Masthaven aims to significantly increase lending to SMEs and consumers.